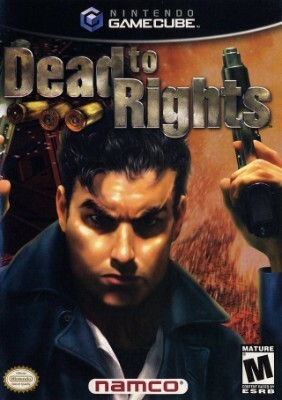 Dead to Rights Complete! (Nintendo GameCube) Rare CIB! Free Shipping!